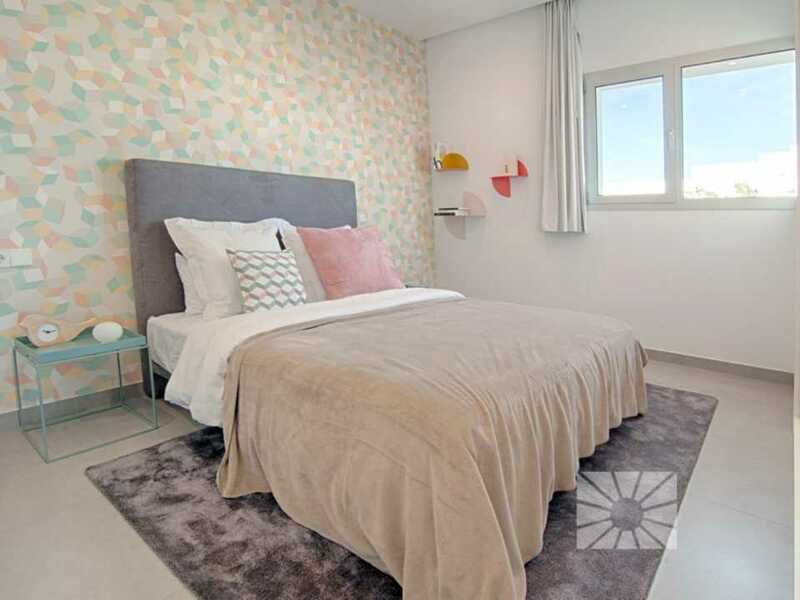 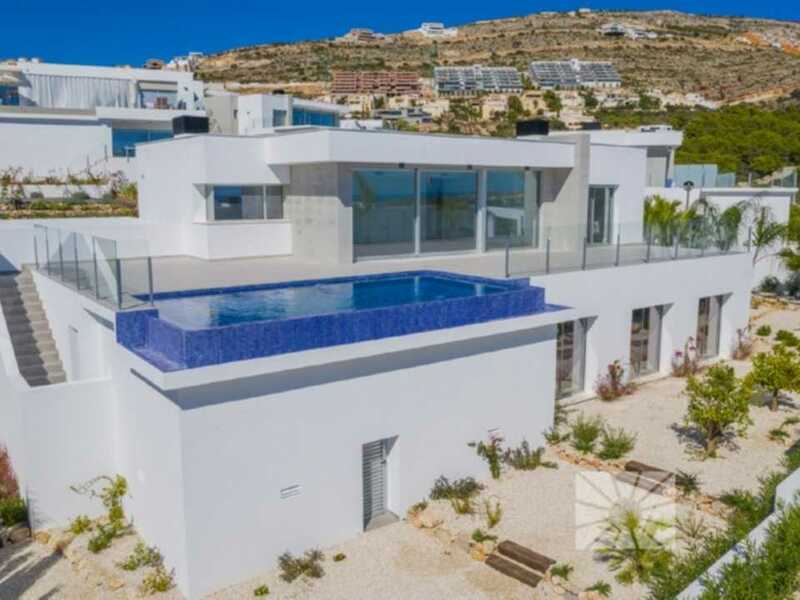 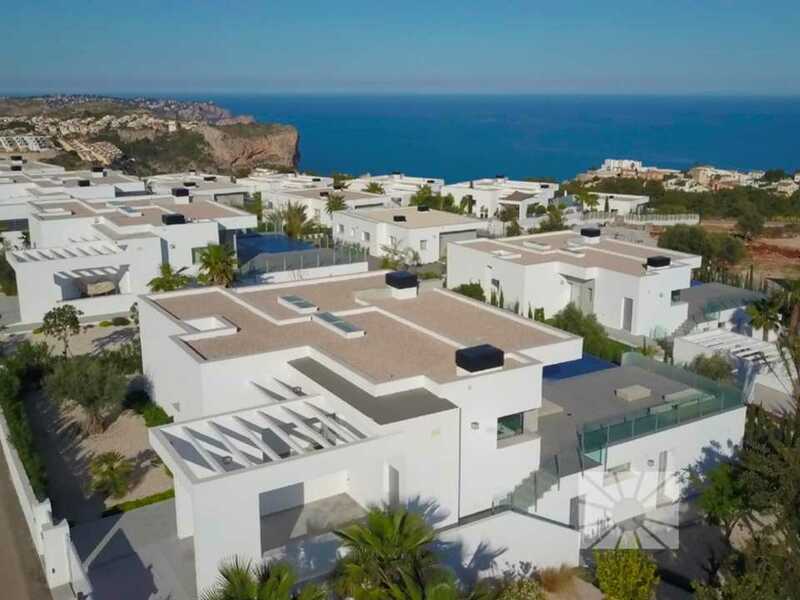 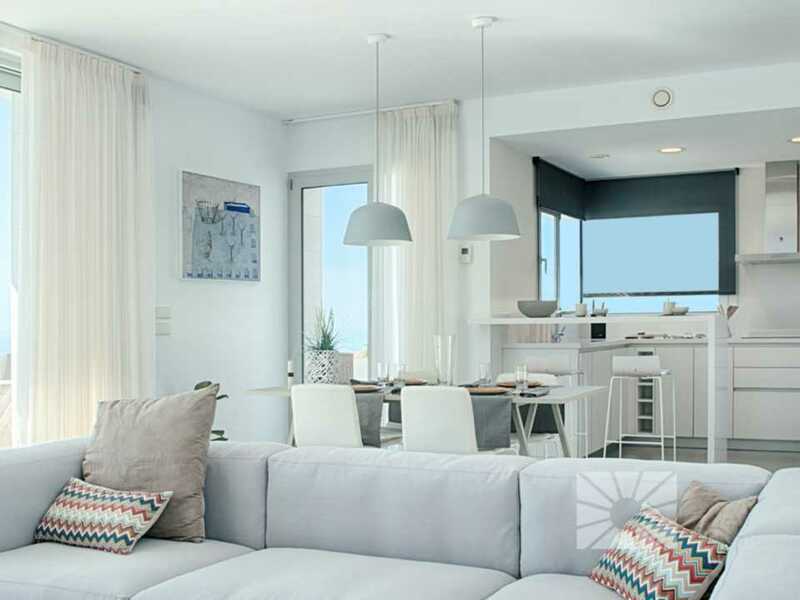 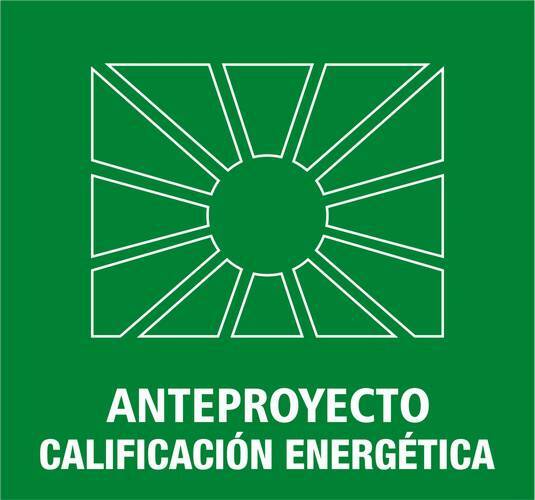 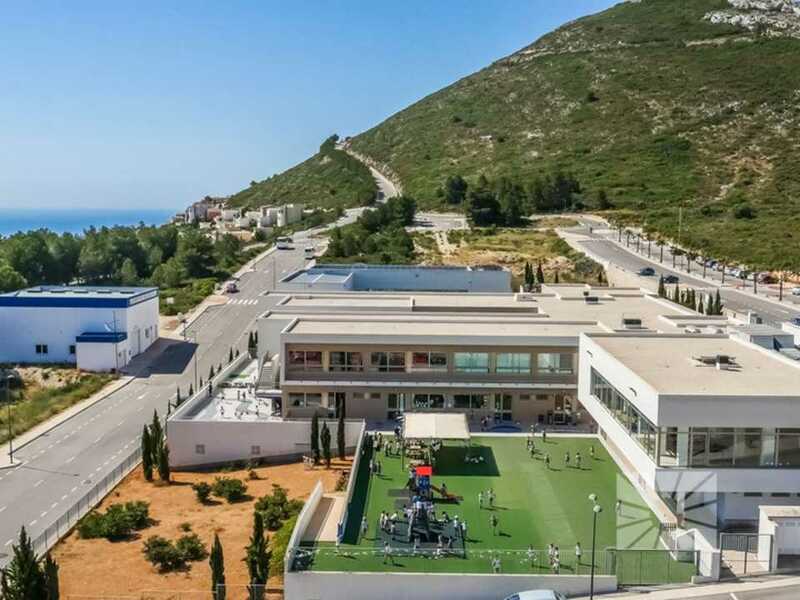 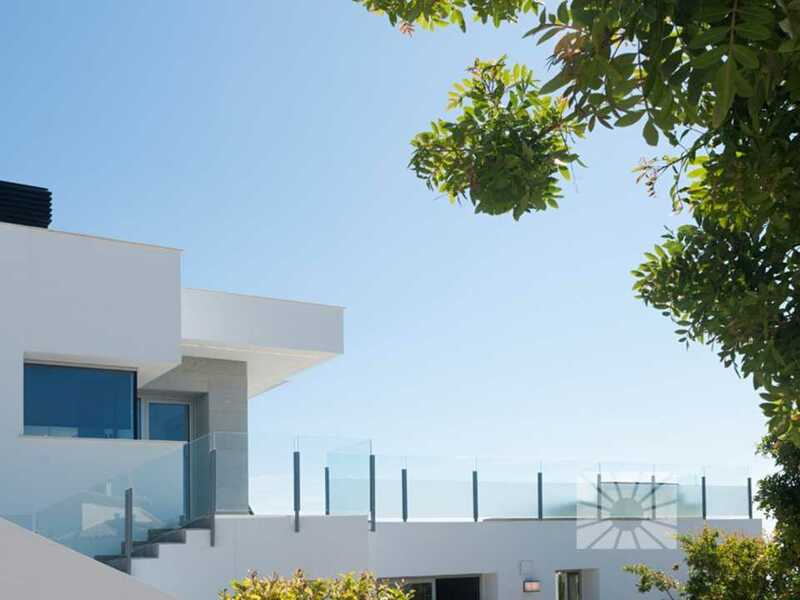 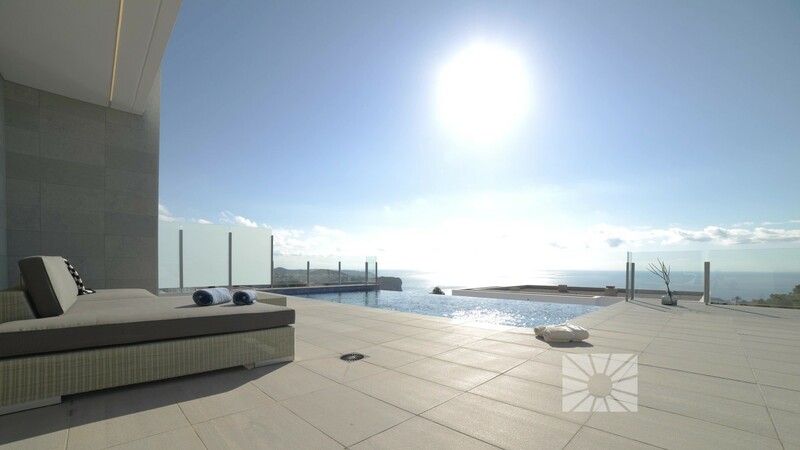 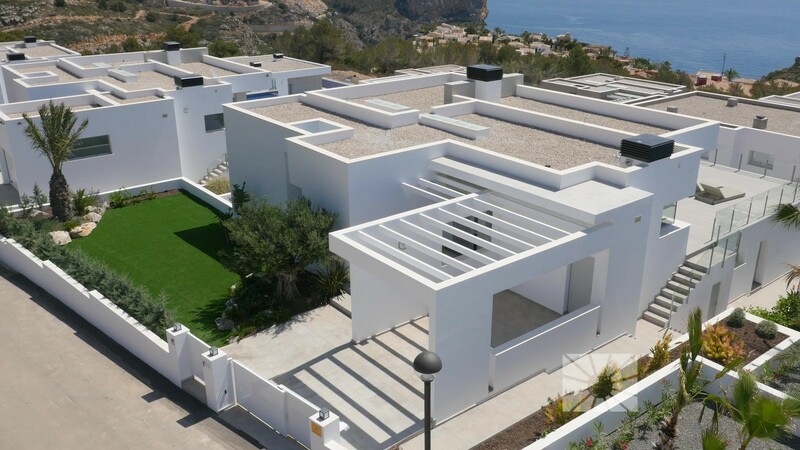 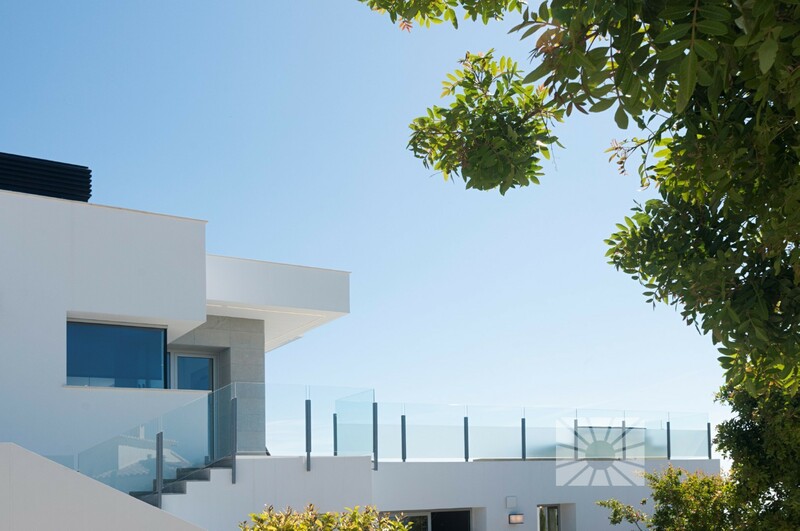 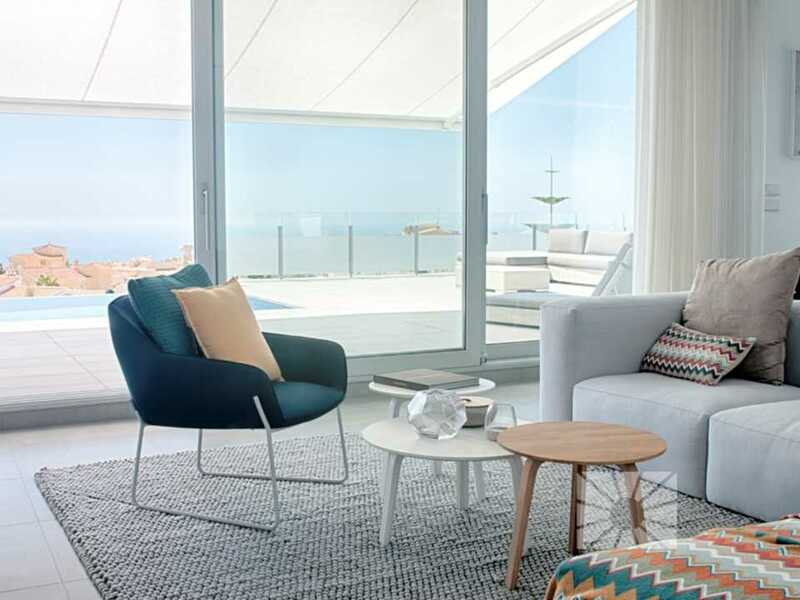 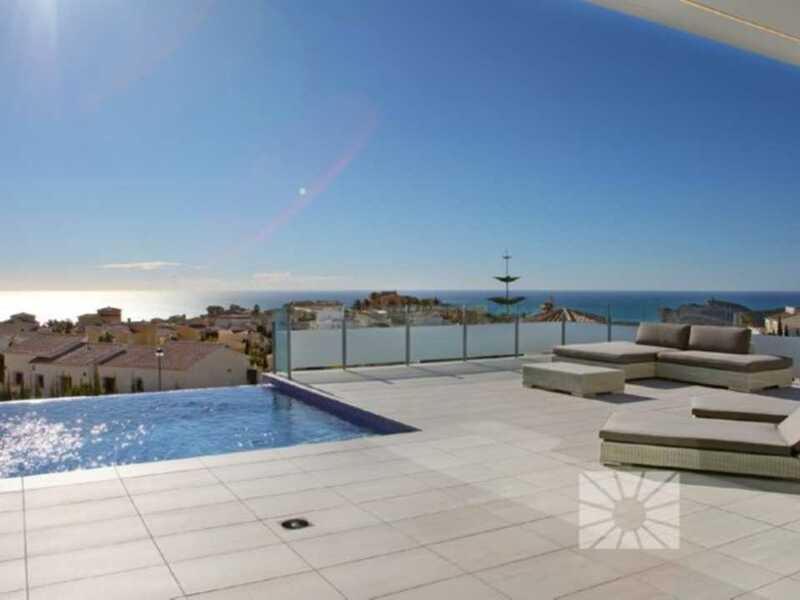 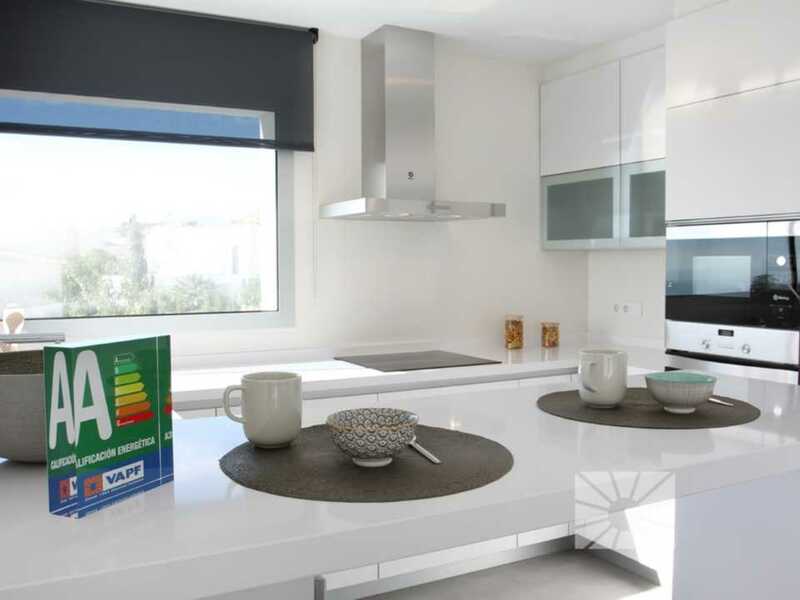 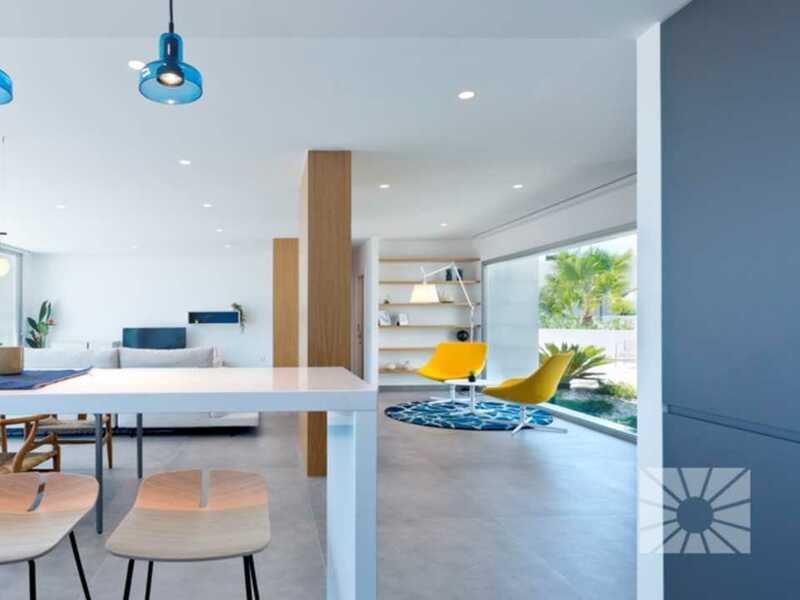 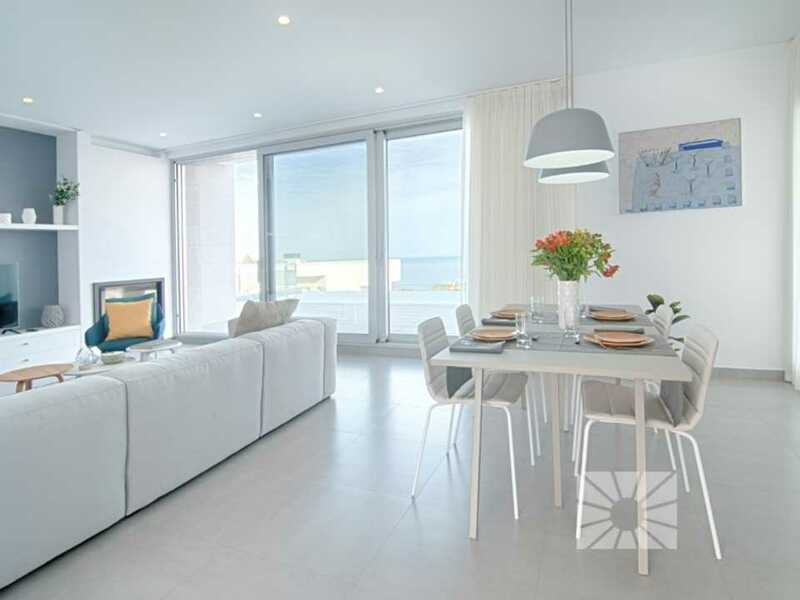 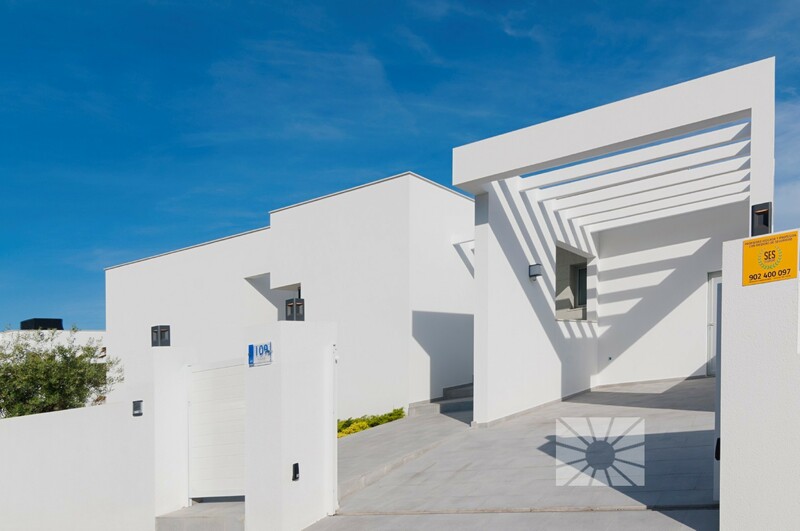 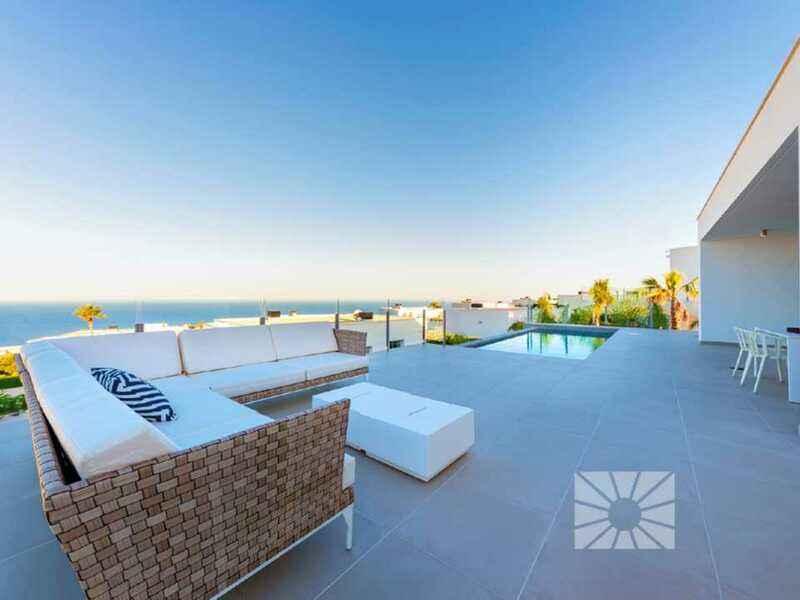 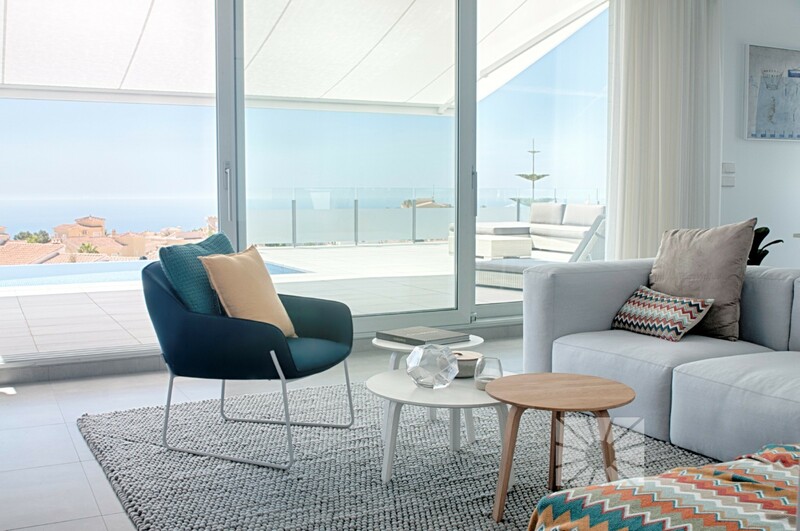 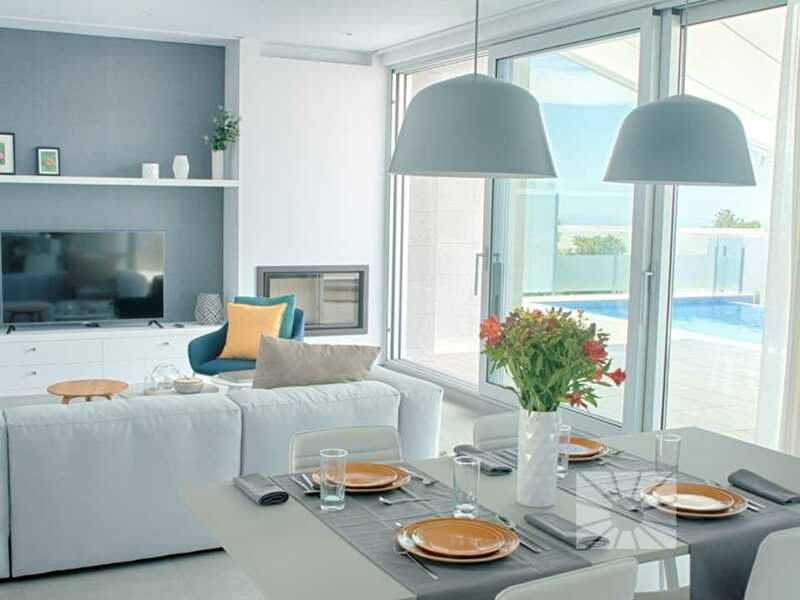 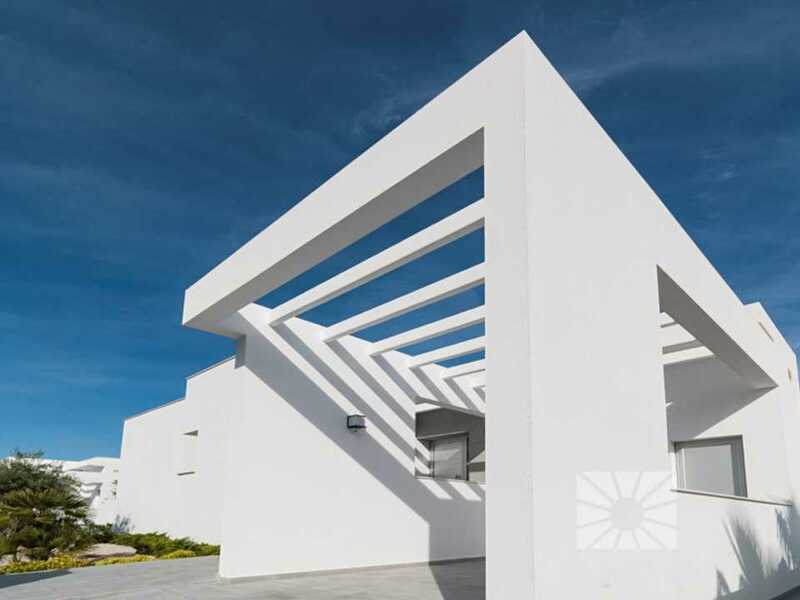 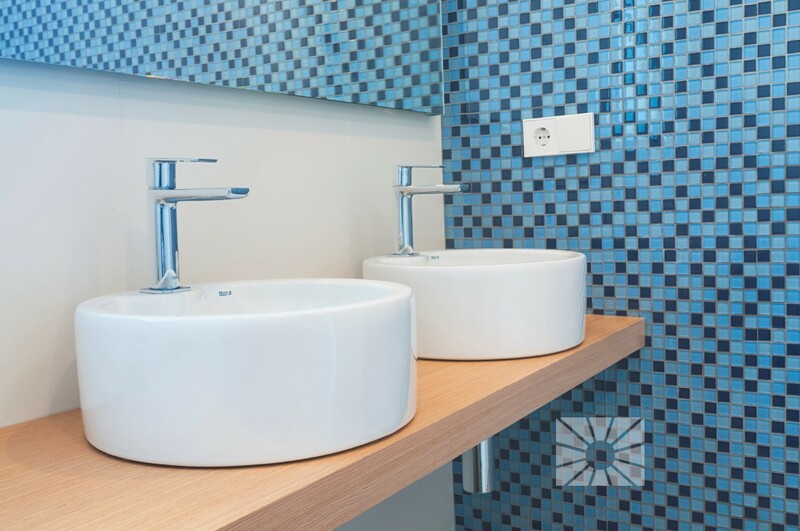 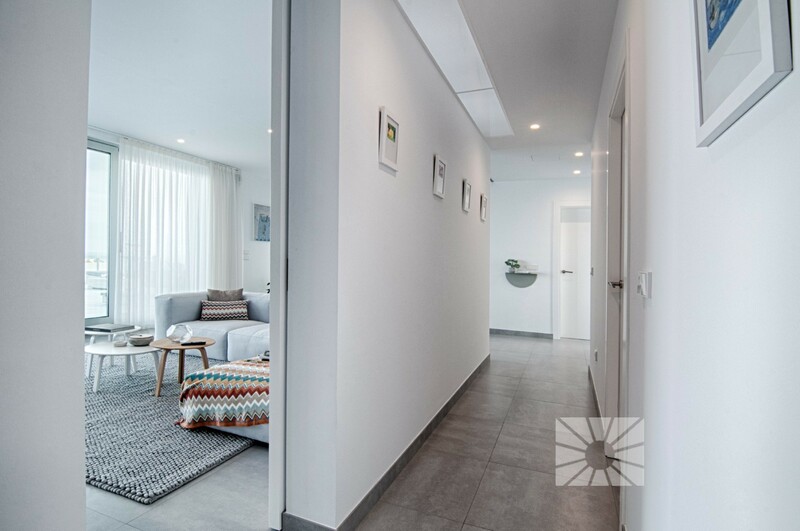 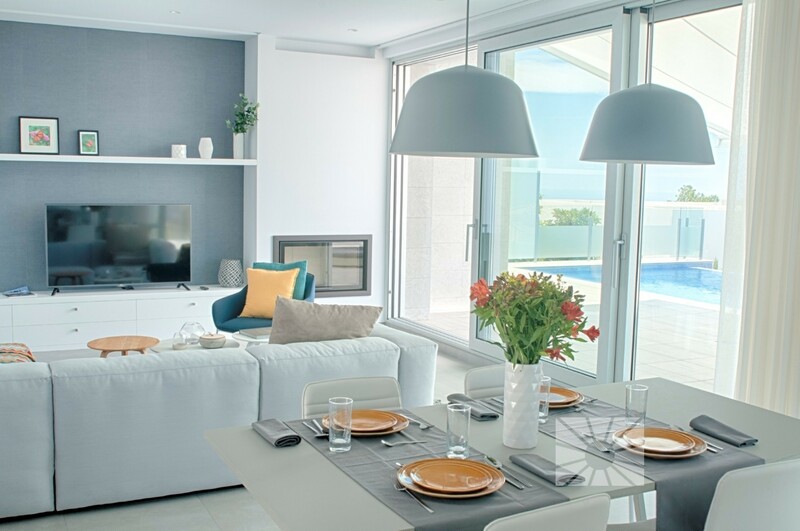 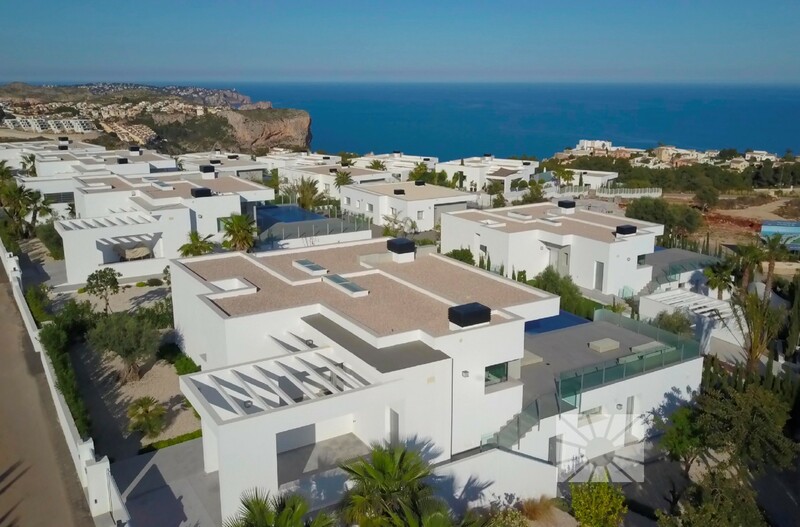 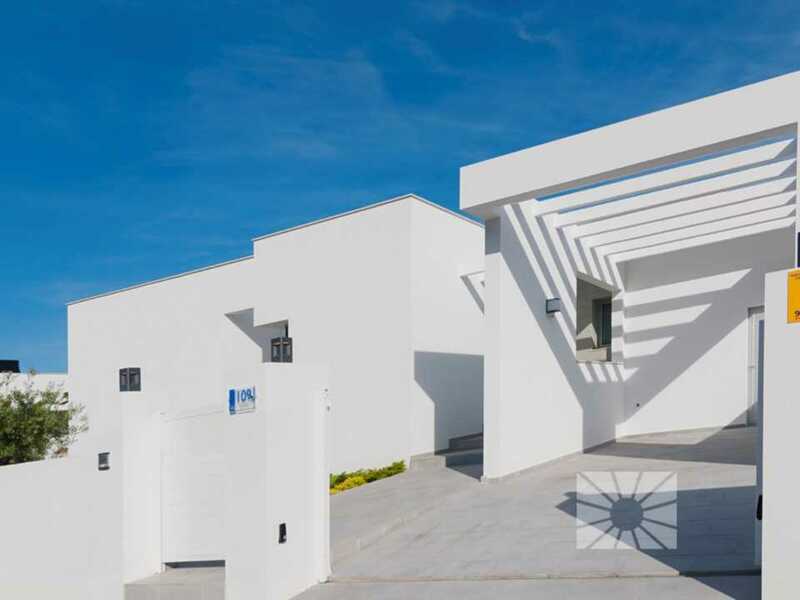 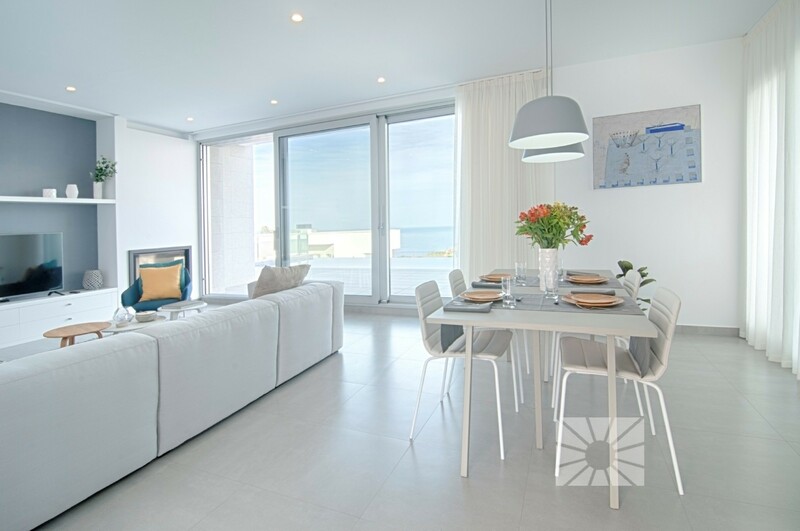 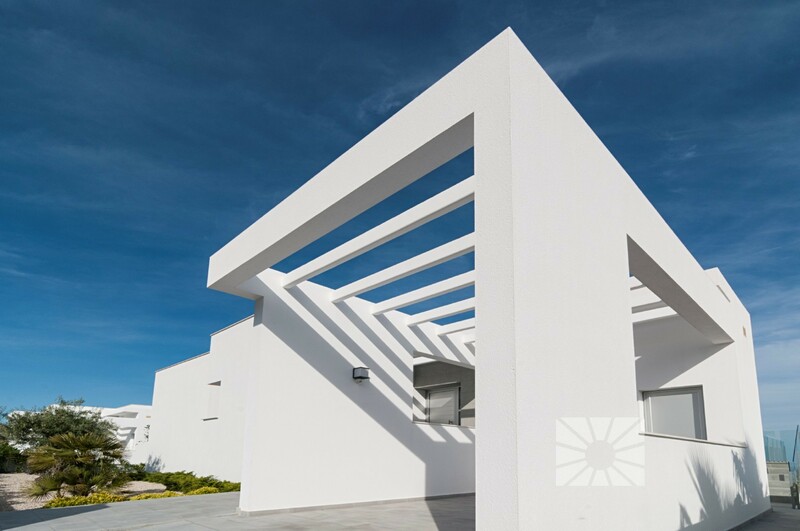 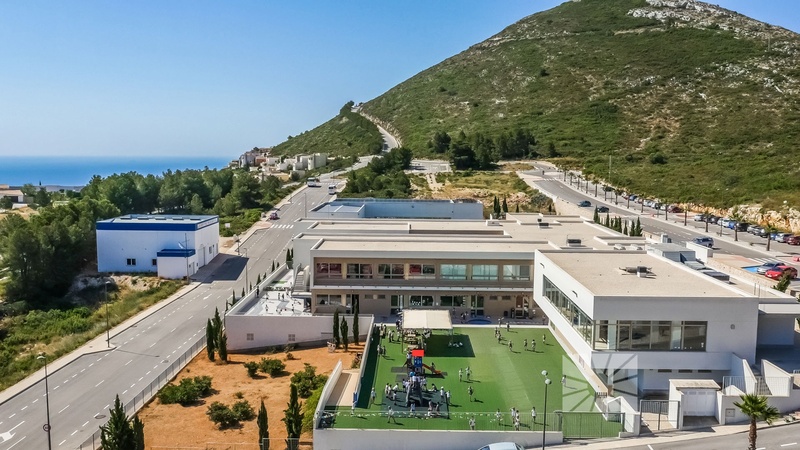 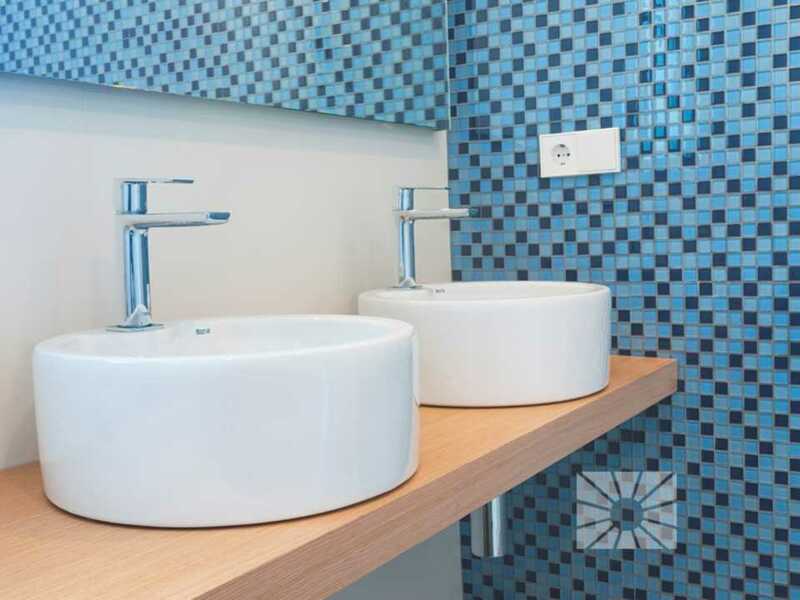 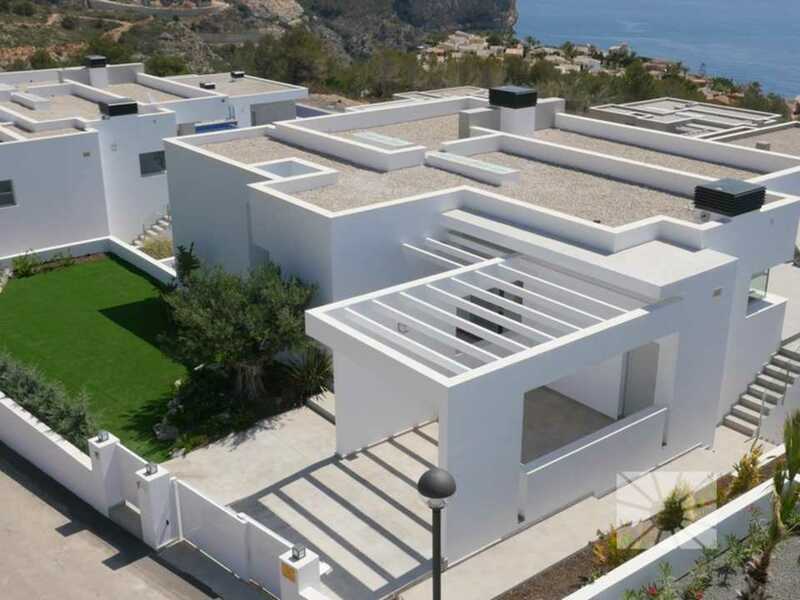 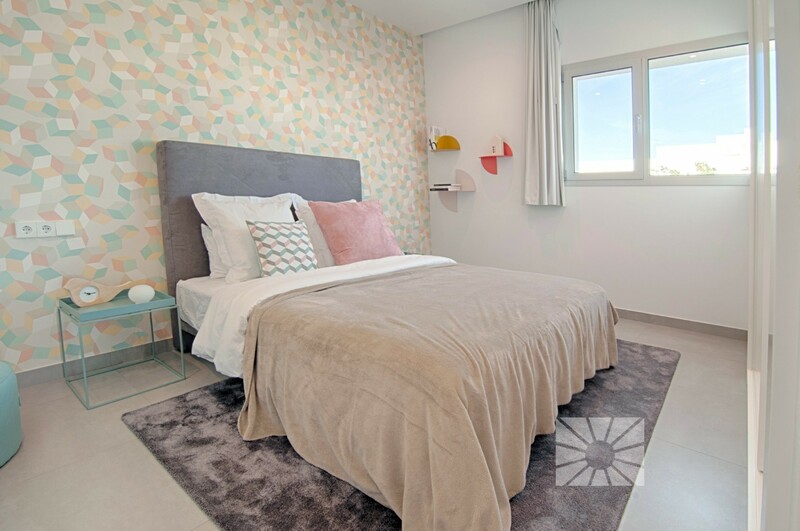 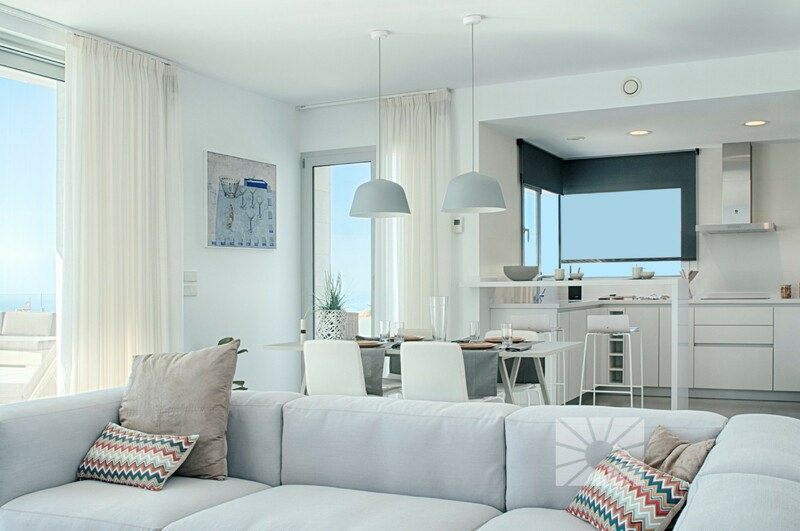 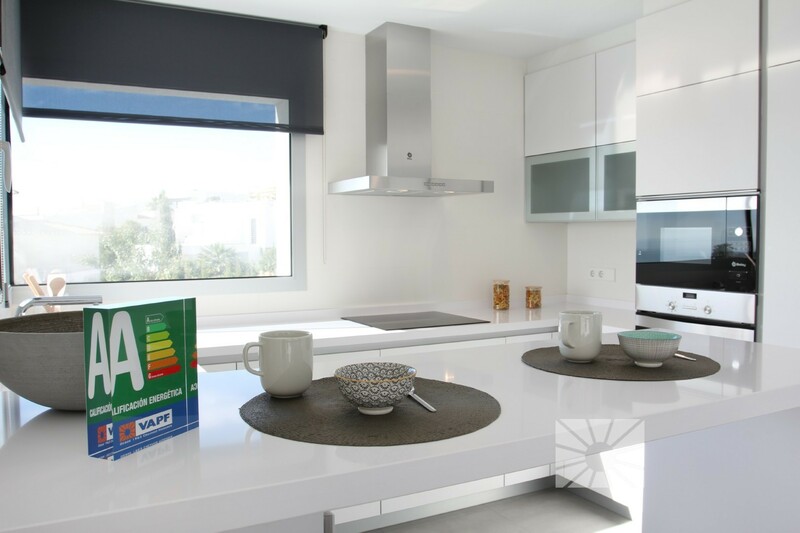 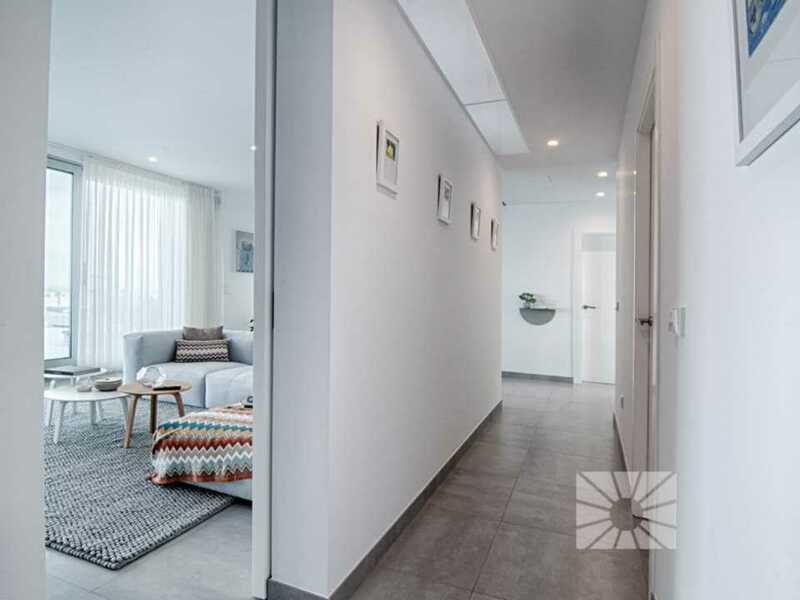 Mikonos, is a contemporary "modern" villa designed to be built on the plots at the Cumbre del Sol residential estate, specifically within the residential area Lirios Design. 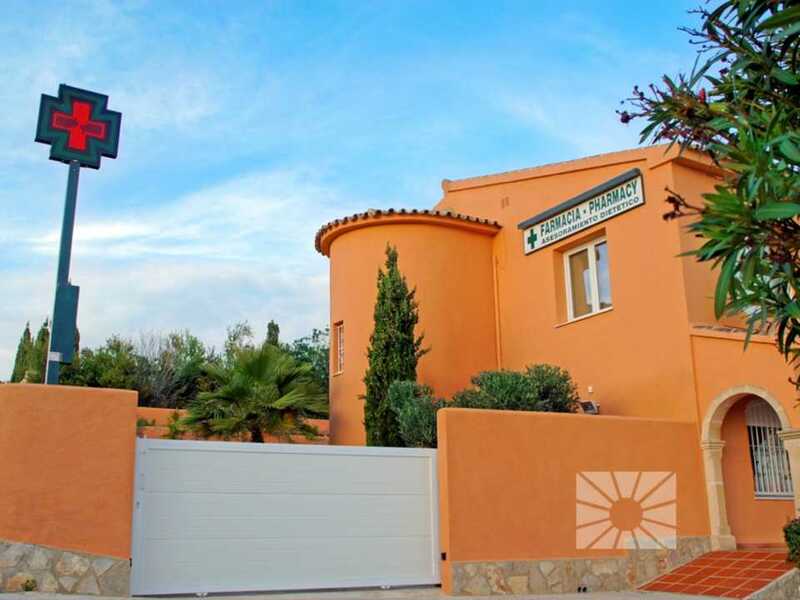 This is a house on two floors, has a total built floor area of 406sqm, situated on a plot of over 1178sqm, with brickwork boundary walls. 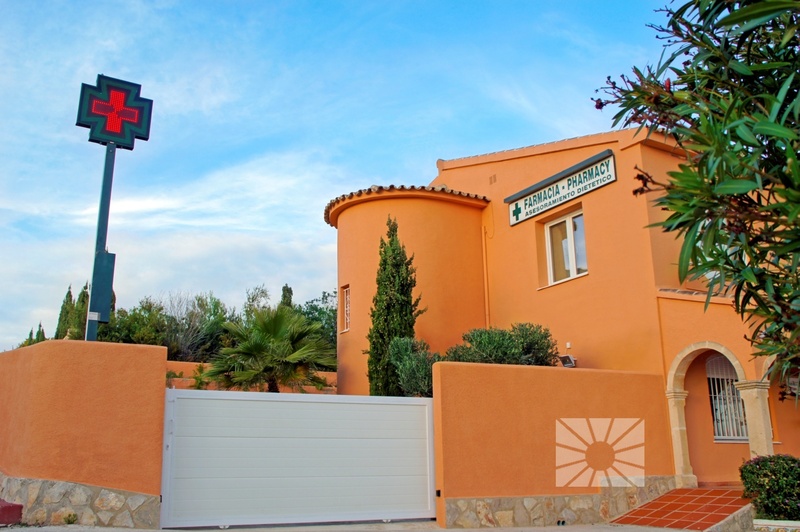 It has 3 bedrooms and 2 bathrooms, the master bedroom with an en suite bathroom and fitted wardrobes, large living room with fireplace, fully equipped kitchen, separate storeroom, pergola covered parking connected directly to the main entrance of the house and motorized access gate. 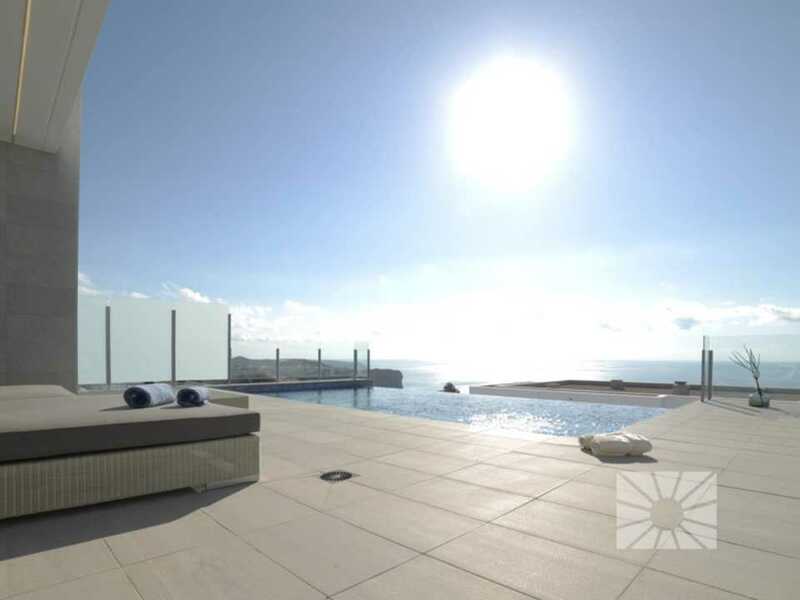 The main highlight is the large 80sqm terrace where the infinity pool is located and which enjoys stunning sea views. 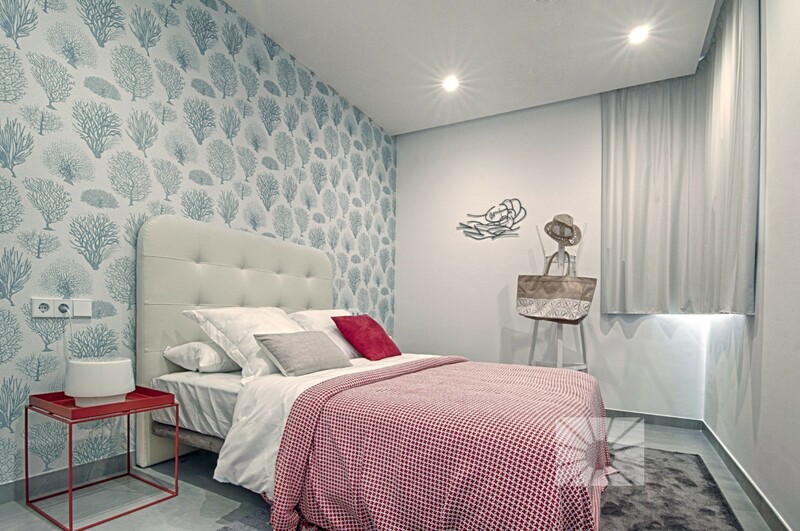 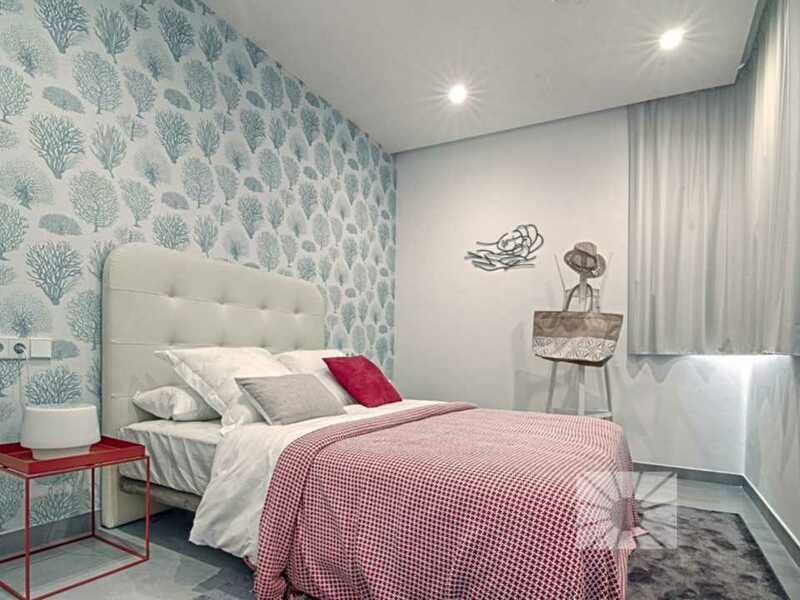 It has ground floor semi-basement with an open plan area of 81sqm for an additional bedroom, gym, studio, etc. 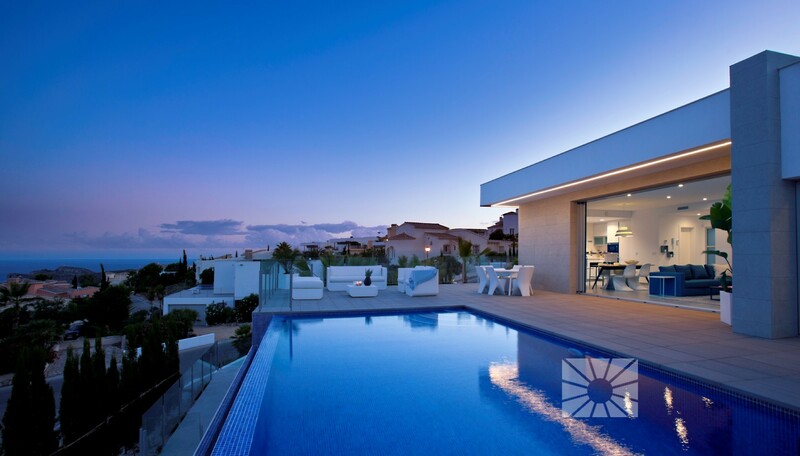 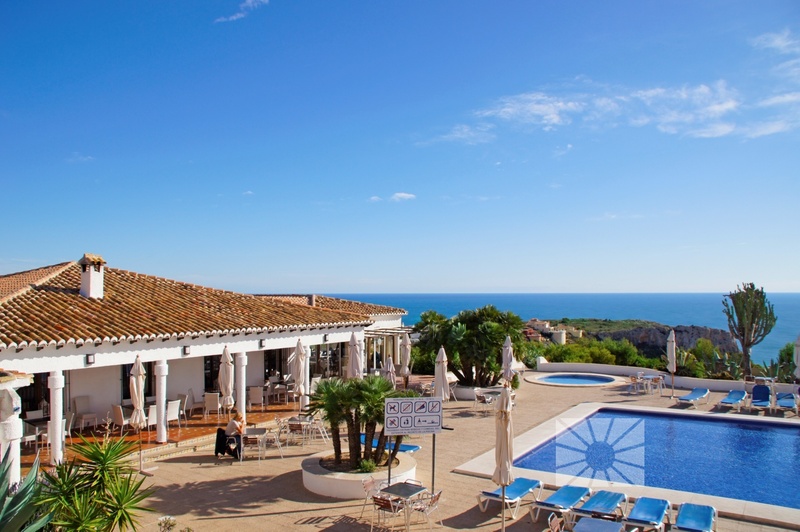 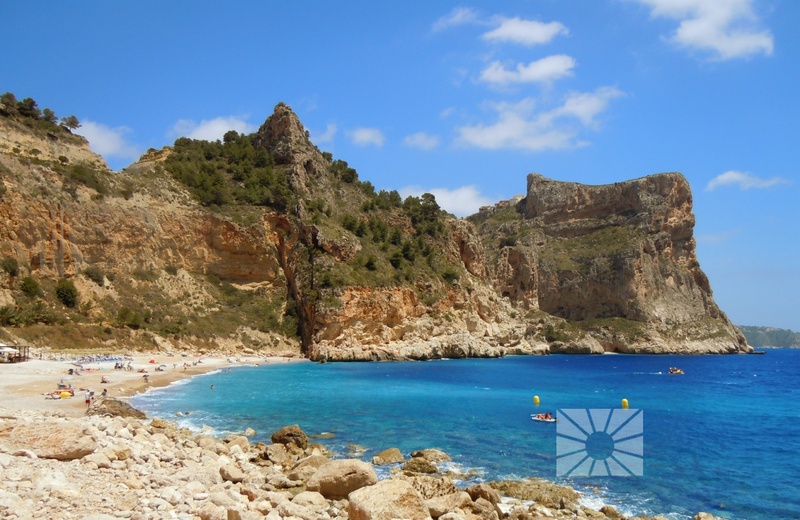 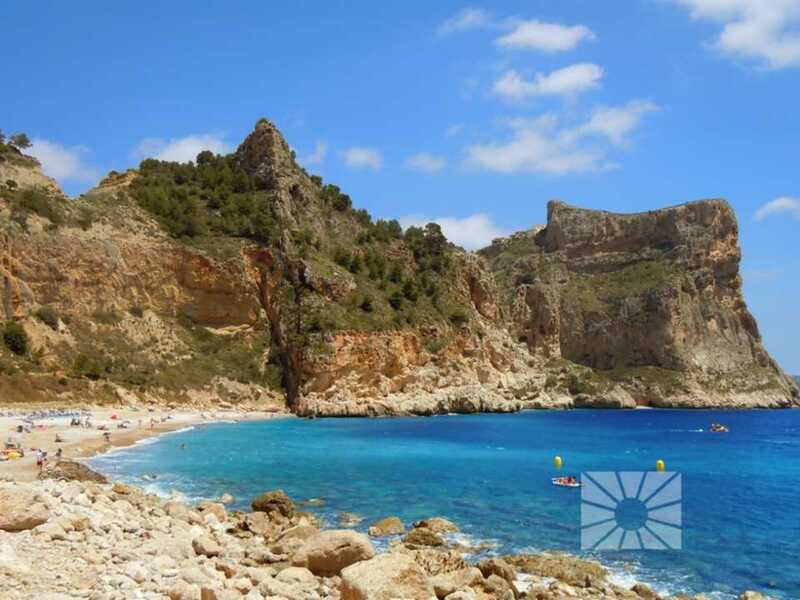 A villa facing southeast and with fantastic sea views.